Additionally, we have lobby and kiosk hours which are 7am-7pm daily. 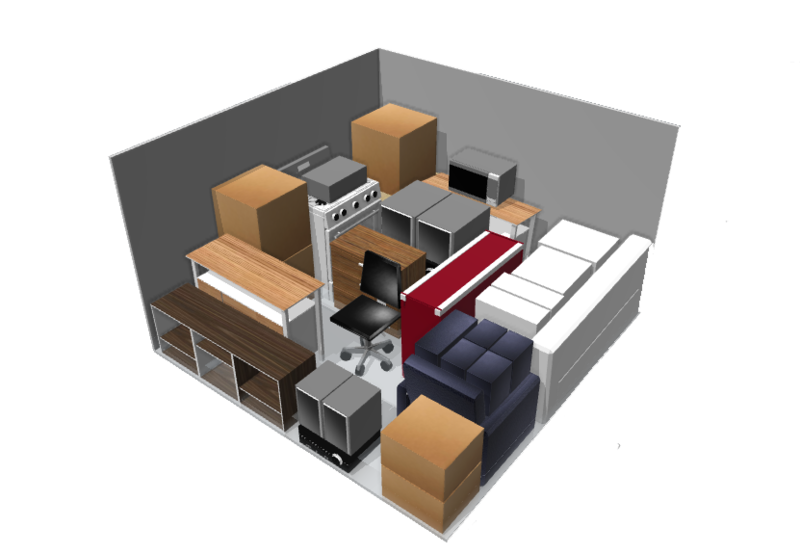 At Storage Sense Frankfort IL we make it our mission to help you move and store successfully. 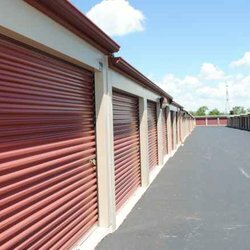 We make this happen with self storage features that make a difference when leaving your belongings for an extended period of time. 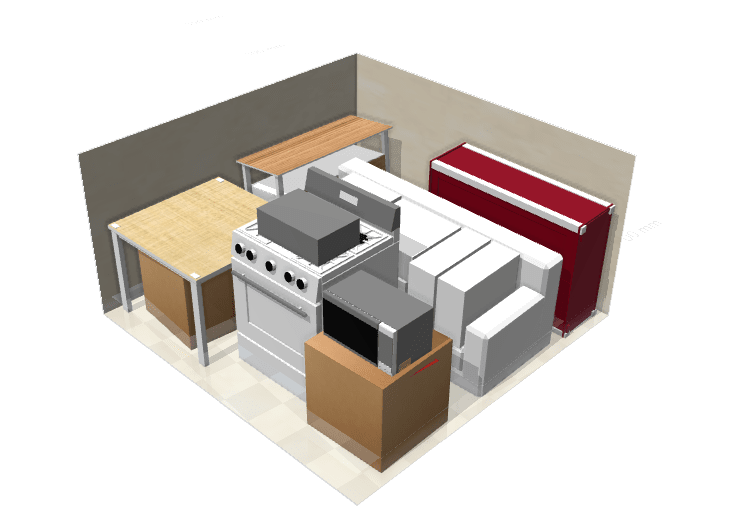 Have the peace of mind you have been wanting and store with Storage Sense. 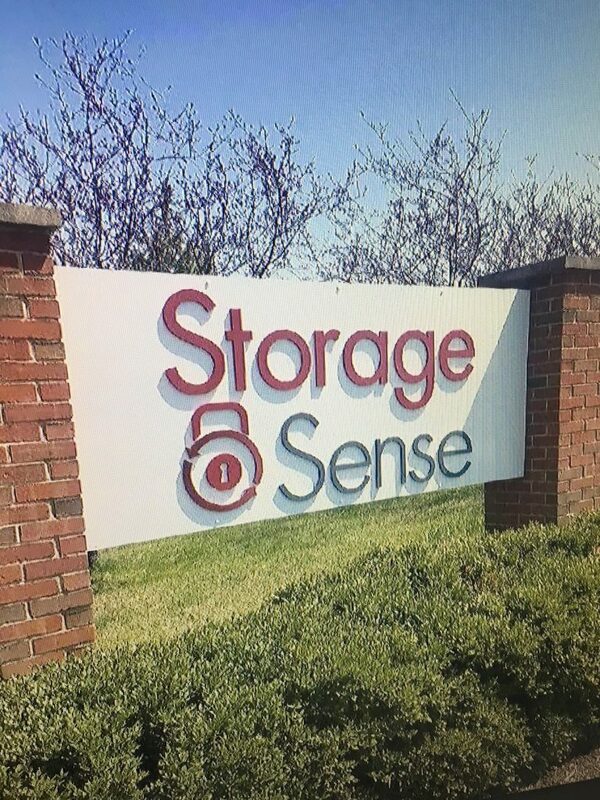 Stop and see why Storage Sense is your premiere choice for storage Frankfort IL! 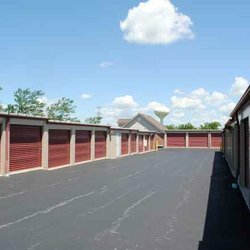 Are you looking for storage in Frankfort IL? 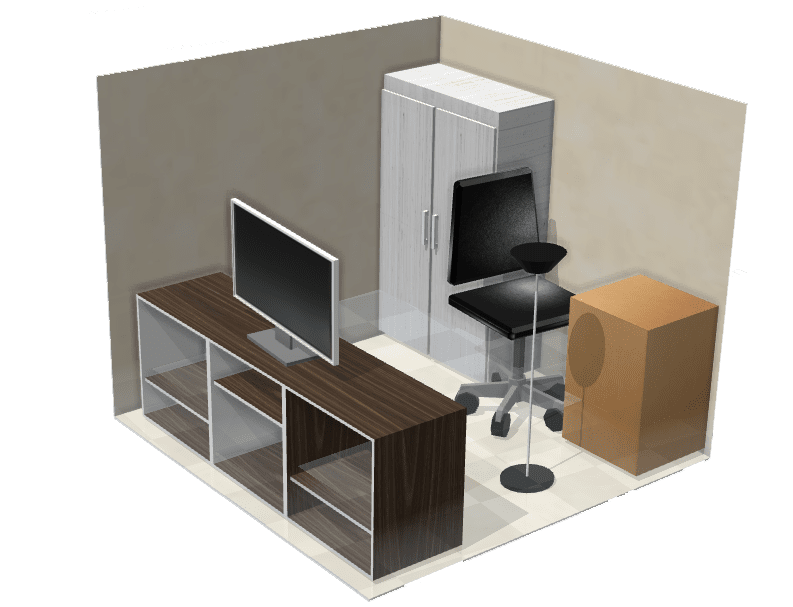 Storage Sense has all the features to help. 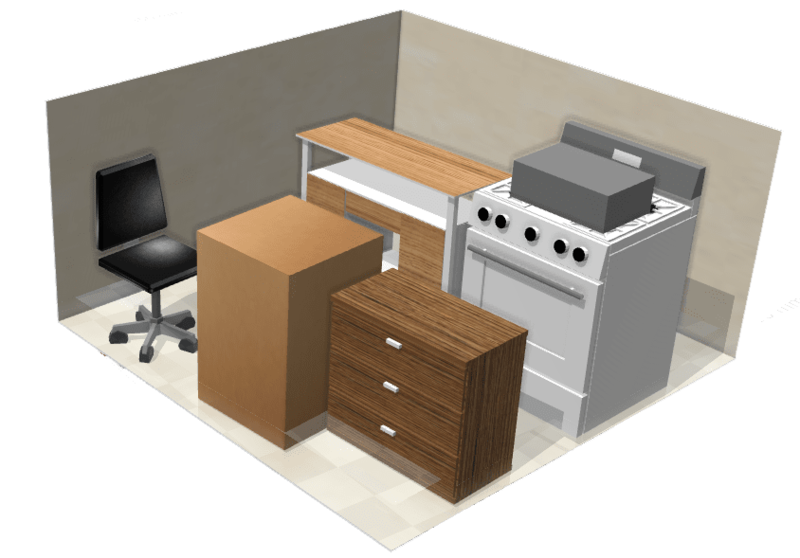 Our location is close to many growing businesses and neighborhoods. 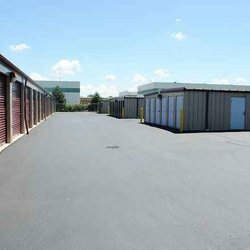 Find the secure storage options in Will County, Illinois, at Storage Sense on South 104th Avenue. 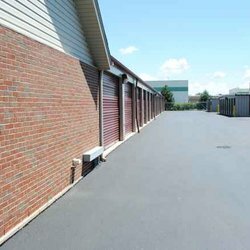 At Storage Sense we are dedicated to our community and paying it forward. 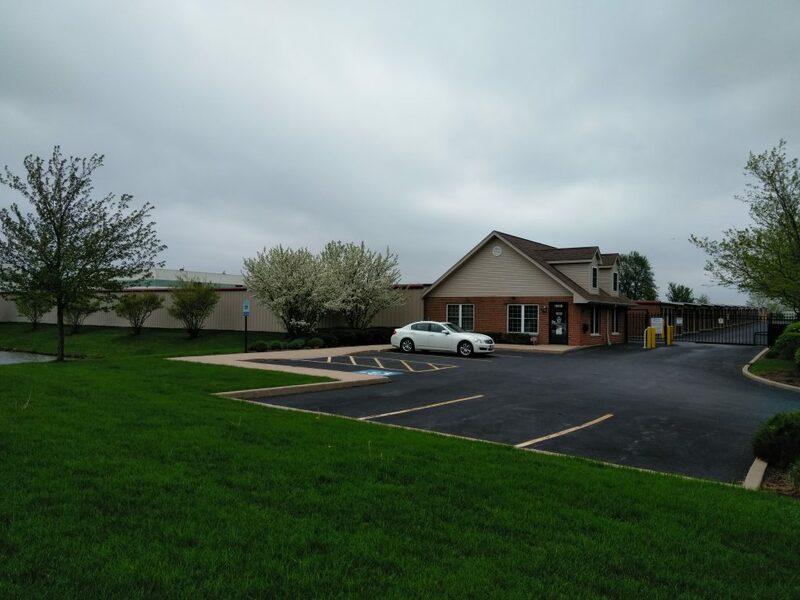 Check back here on a regular basis to see what is happening in our Frankfort Self Storage neighborhood and to see any specials our neighbors are offering!